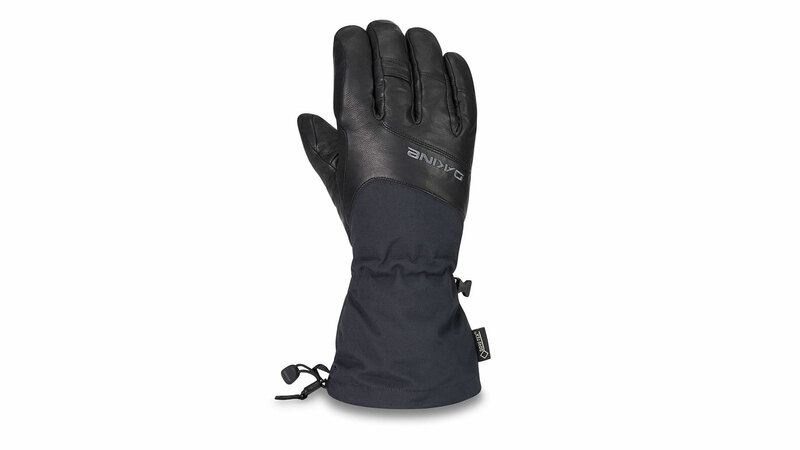 Trusted by skiers and snowboarders for over two decades, Dakine debuts the new Continental collection amongst the new glove and mitts launches for Winter 2018/19. These are styles that will help withstand winter weather and stand up to a variety of natural terrain. 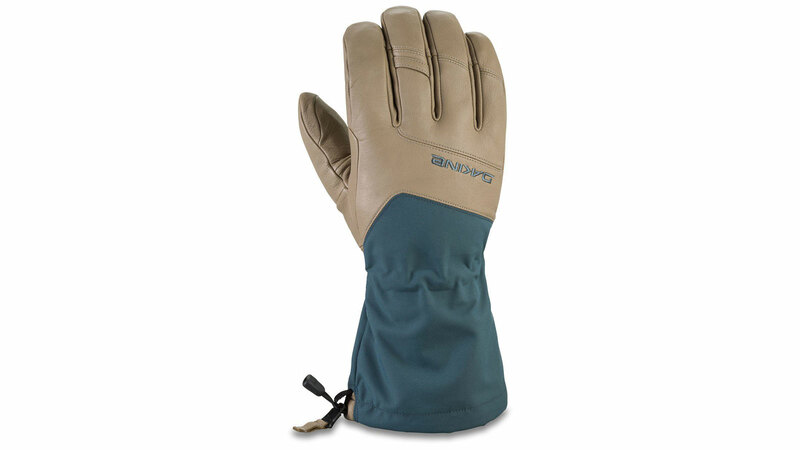 Styled with a long gauntlet and constructed of premium Schoeller® work wear fabric with Nanosphere® durable water repellent, the new Continental Glove and Mitt (RRP £95) are workhorses whether roaming in or out of the resort. 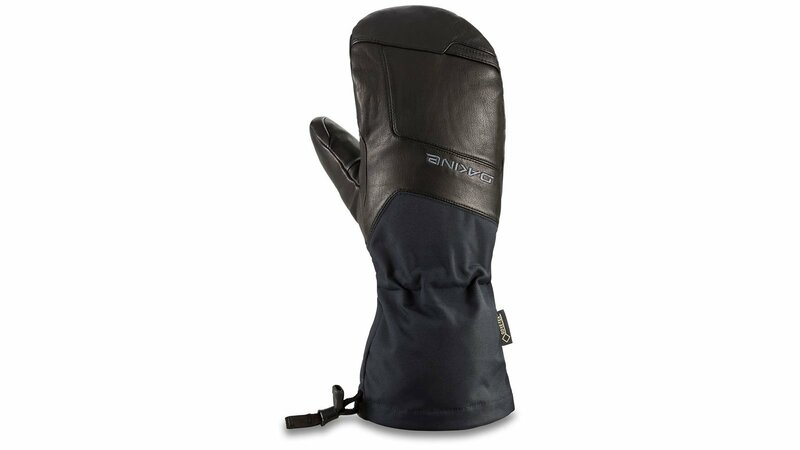 Design features include premium drum-dyed DWR leather with wrapping palm and knuckle overlay, internal elastic wrist cinch and removable liner comprised of both PrimaLoft® insulation and PrimaLoft® performance fleece lining. 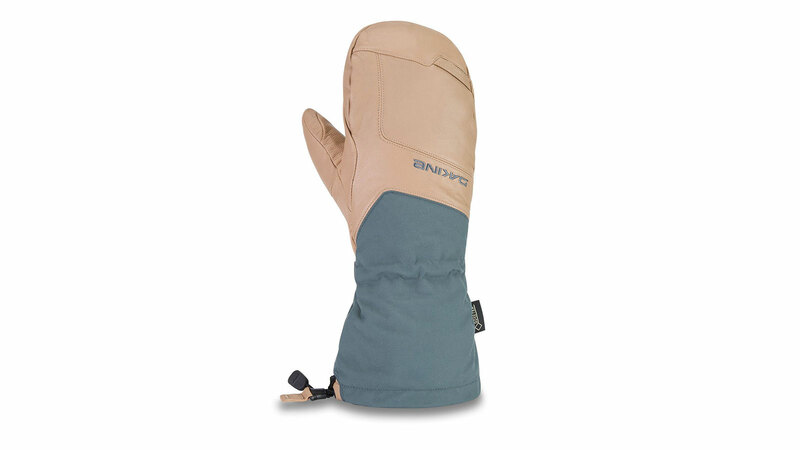 Designed for dedicated riders and comprised of Bluesign® approved materials, the Continental is available in two styles – glove and mitt – and two options of waterproof / breathability, including the addition of a GORE-TEX® insert (RRP £115), offering increased durability, comfort, protection and warmth. Available in solid black, stone/dark slate colour blocking and a lovely pastel shaded stone/shark colour blocking for women.